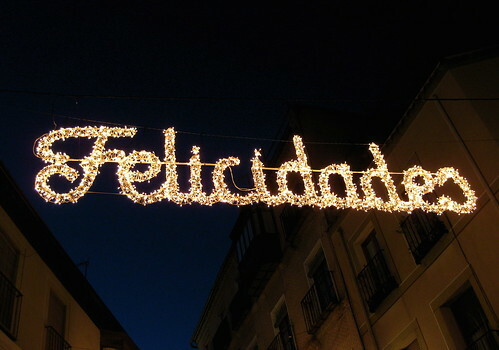 Enjoy the New Year, hope to see you in 2010! Welcome to the inaugural Moderna Museet v3.0 heritage publication. As part of our centenary celebrations we have been reviewing many of the public domain resources that Moderna co-produced in the preceding hundred years. And, the huge challenge for all of us involved was to attend to the lines of force, the transactions that generated, and continue to generate the nexus Moderna Museet; and not be dazzled by the subjects, objects or buildings they produced. To trace the history of Moderna Museet, is to trace the history of a creative institution that in 2’12 decisively forked the 19th Century museum trajectory. We diverted from a model which had to constantly expand; commission signature buildings, consume scarce resources, evolve huge administrative hierarchies – exhibition, education, support, management and so on - to a sustainable trajectory where Moderna instituted, in the ancient sense of the word - of founding and supporting, on instituting creative practice. "We have to discuss speculation, because the ultimate test is not the probable, but the possible. The possible implies creation, and obliges us to move beyond the probable." 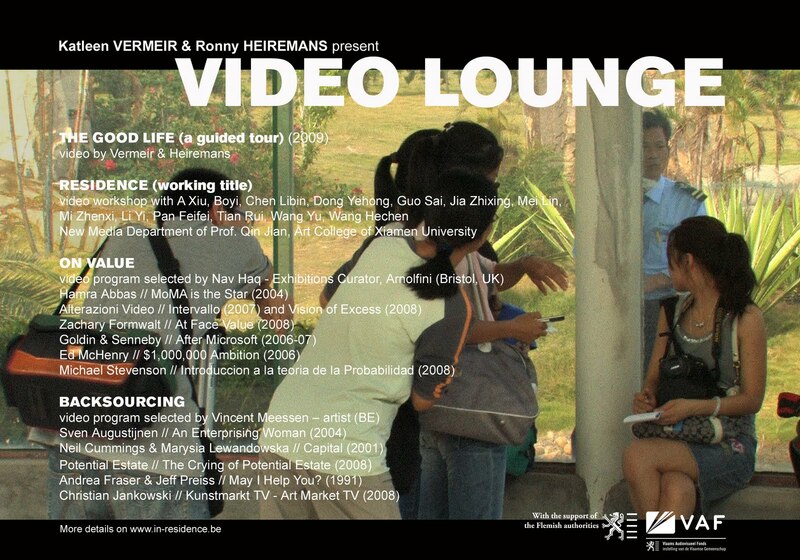 Capital is being screened as part of Backsourcing: a film program Video Lounge selected by Vincent Meessen, at the Chinese European Art Center (CEAC), Xiamen University, China, Dec 18-Jan 17, 2010. In the world of enterprise, outsourcing delegates tasks that are no longer seen as profitable, or no longer core to a company's business, to an exterior contractor. Outsourcing enables a company to concentrate elsewhere, by diffusing risks, investments and costs to others. The recent economic collapse has necessitated ‘backsourcing’, when previously outsourced processes have had to be reappropriated.